Thread: How do I remove the freehub body at this cartridge wheel system? After removing the two "caps" using an allen key on each side of the axle (caps are on the first picture), the hub looks like on the other two pictures. At this point, you should be able to pull off the freehub body with your hands. However, this doesn't seem to work in this case. Anyone with experience on this system who knows how to proceed in order to replace the hub bearings? PS: I have asked Felt and they replied this: "To remove the FH body, typically with the axle removed you can get to the backside of the FH body with a 8mm or 10mm allen wrench." So, this would mean I have to remove the axle first? 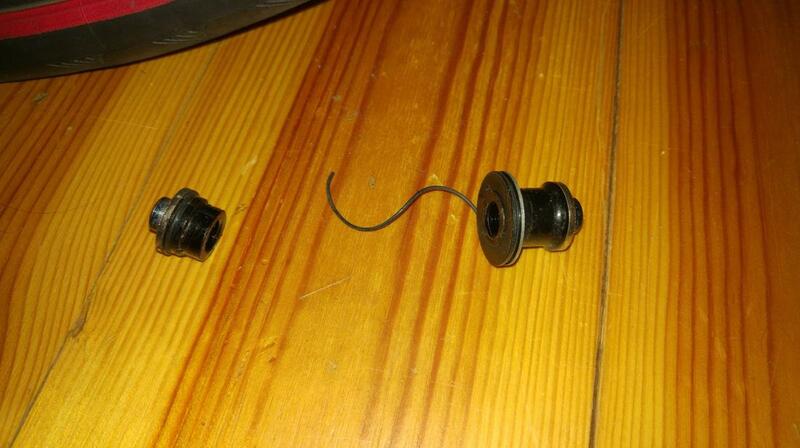 But I'm not sure how to do this at this point with the freehub body still in place. Last edited by adrian! ; 07-09-2018 at 09:19 AM. 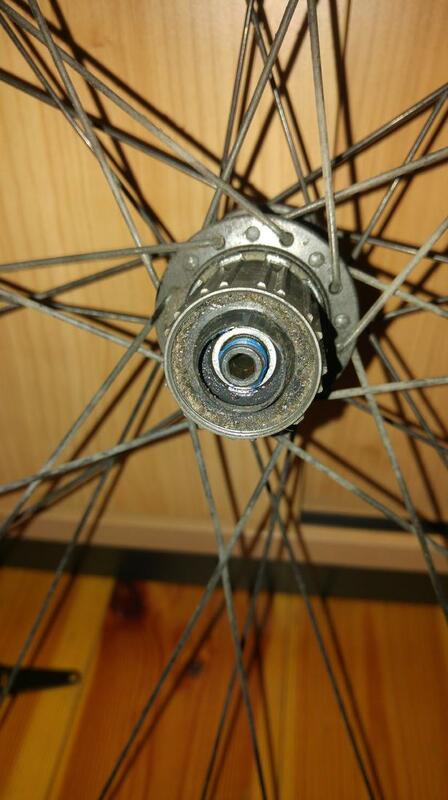 do all Shimano cartridge bearing hubs use same freehub? 99-2006 Record Freehub Cartridge Bearing Replacement? 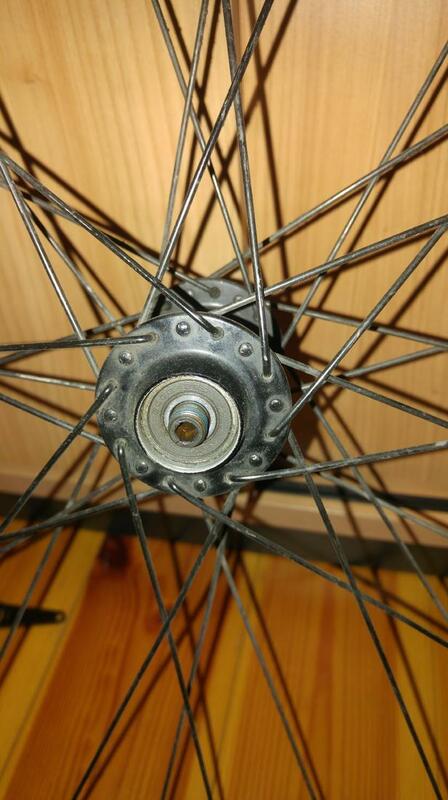 How do I remove the freehub body on my older mavic cosmic wheels?